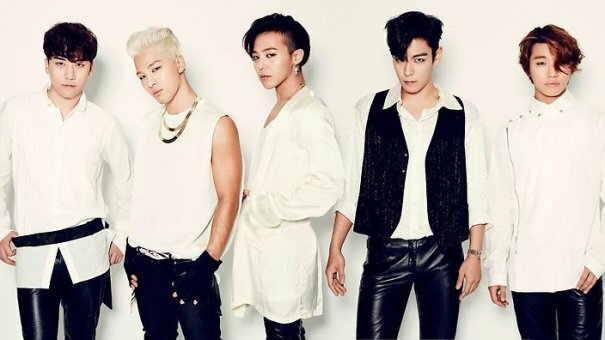 Big Bang (Korean: 빅뱅), commonly stylized as BIGBANG, is a South Korean pop boy band. 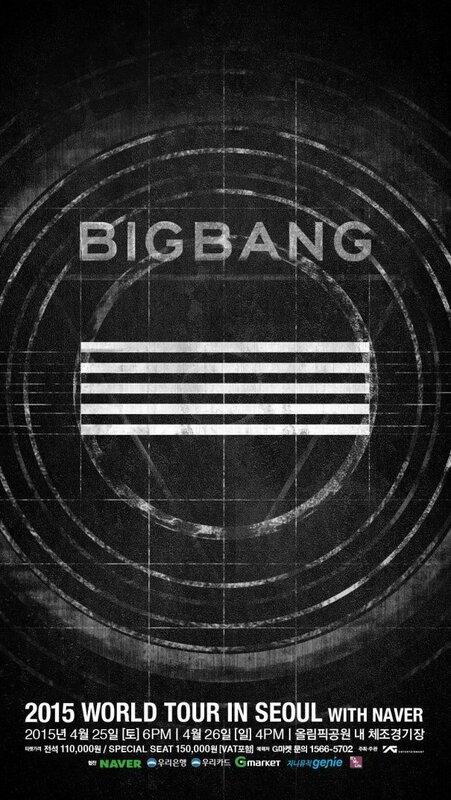 The group's formation was chronicled on the television series Big Bang Documentary, from July to August 2006. 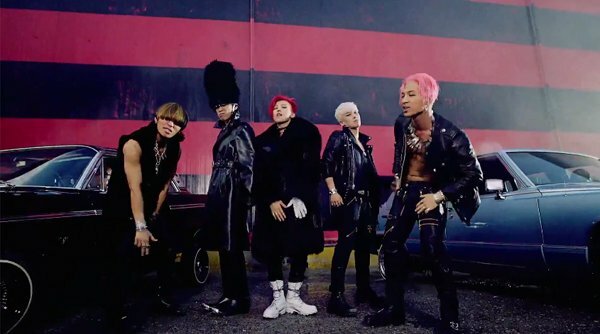 The show was also aired online on GomTV and on MTV Korea. 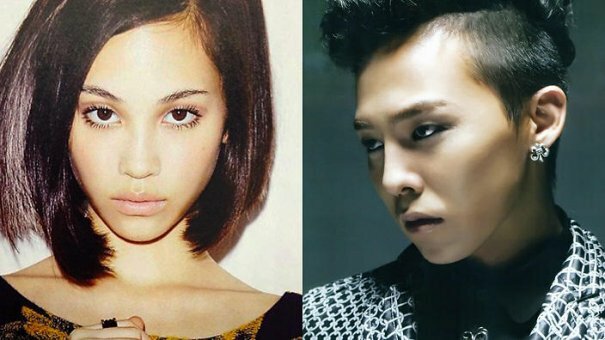 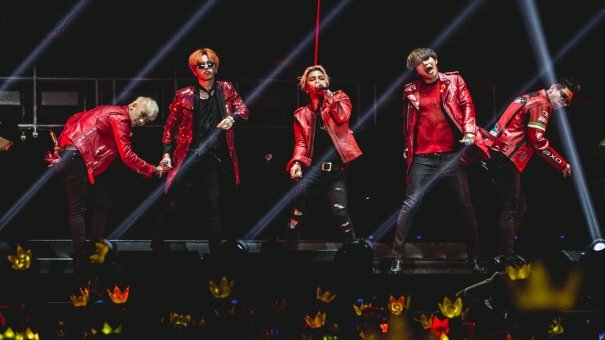 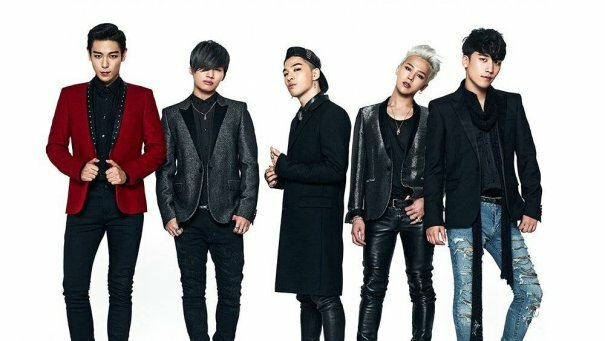 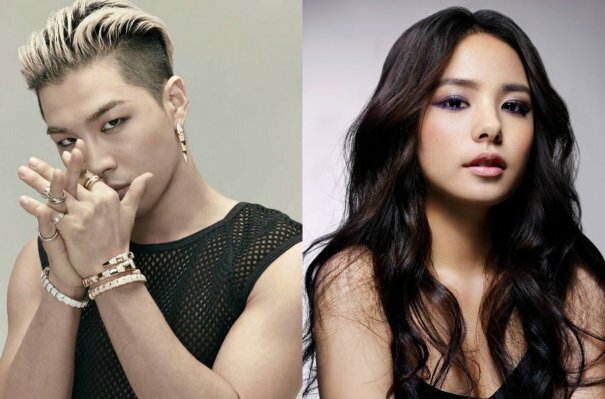 Initially a six-member group, one member got eliminated out during the airing of the show before the official debut leading to their current line-up of G-Dragon, Taeyang, T.O.P, Daesung and Seungri. 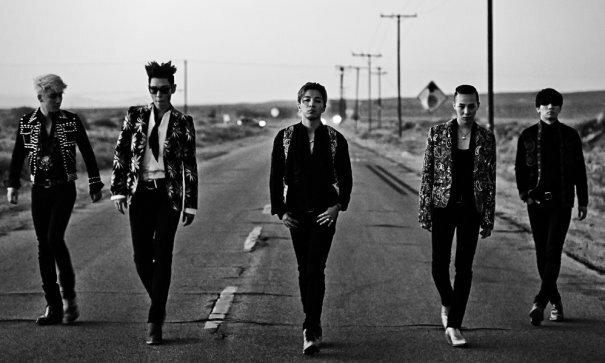 Signed to YG Entertainment, Big Bang went on to release successful singles and EPs. 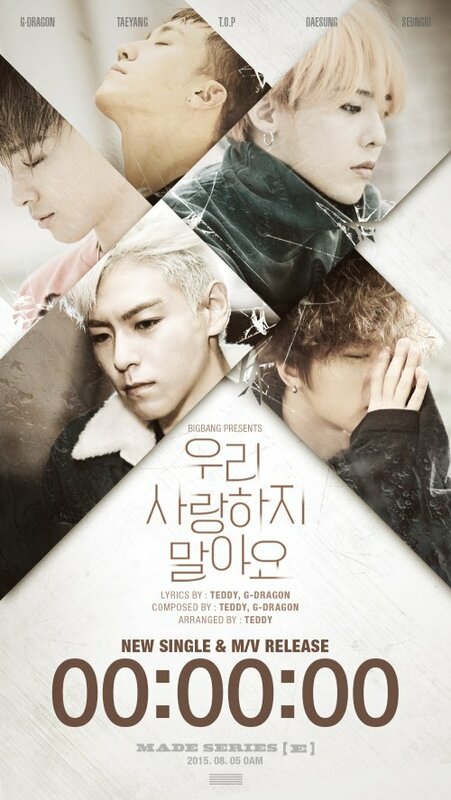 Their first release, the EP Always (2007), spawned the number-one single "Lies" (Korean: 거짓말; Revised Romanization: Geojitmal). 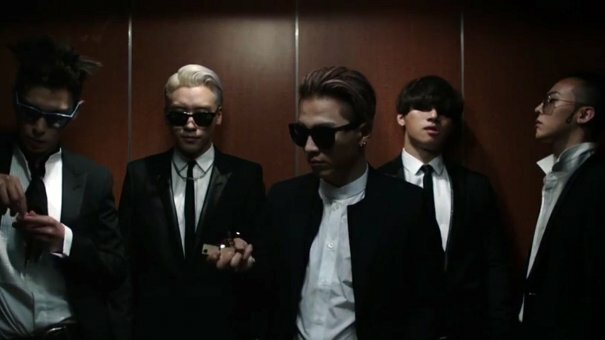 Their follow-up EPs Hot Issue and Stand Up were similarly successful. 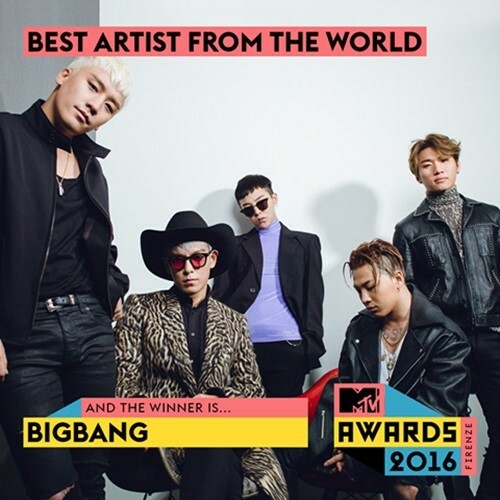 After they received the "Artist of the Year" award from the M.net KM Music Festival and the Seoul Gayo Daesang Award, the group expanded their activities into Japan, releasing mini-albums and airplay singles. 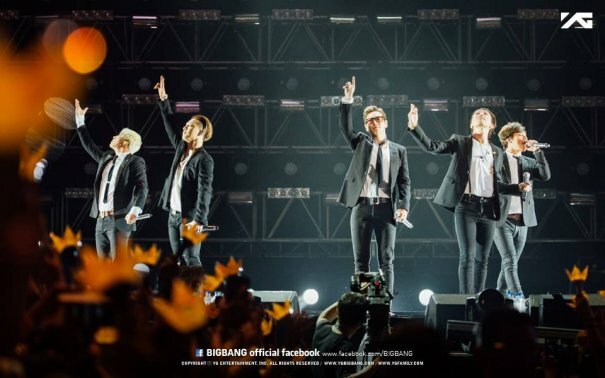 Their material would not receive major promotion until the following year with the release of their first physical Japanese single, "My Heaven". 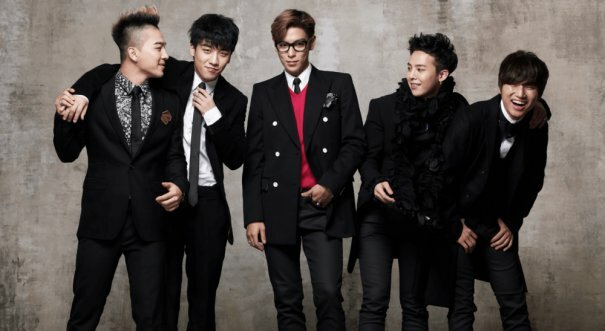 By the end of 2009, Big Bang became the most searched artist in South Korea. 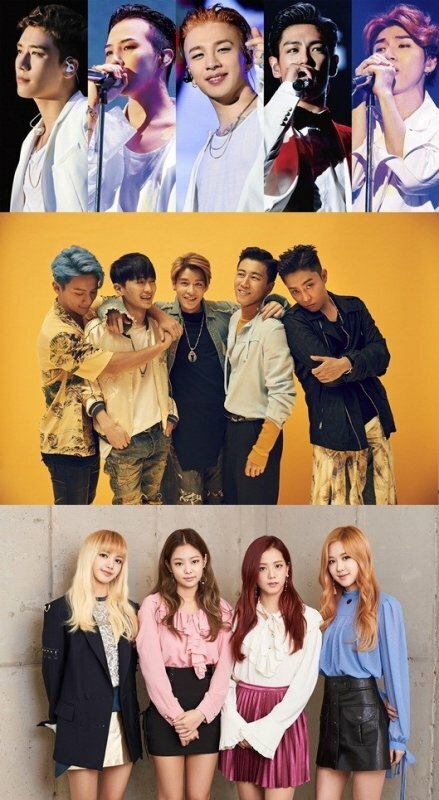 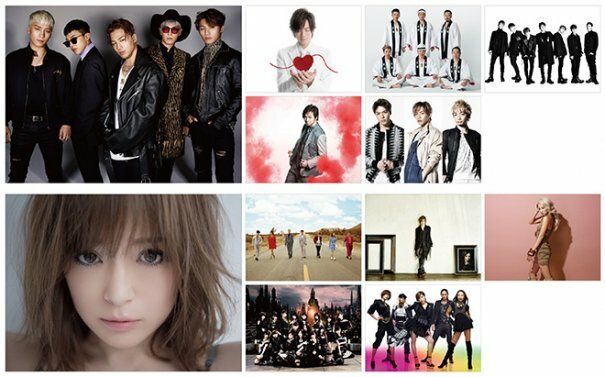 They also became the first foreign group in Japan to receive the Japan Cable Broadcasting Award for "Best Newcomer", and the first from Korea to receive the Japan Records award. 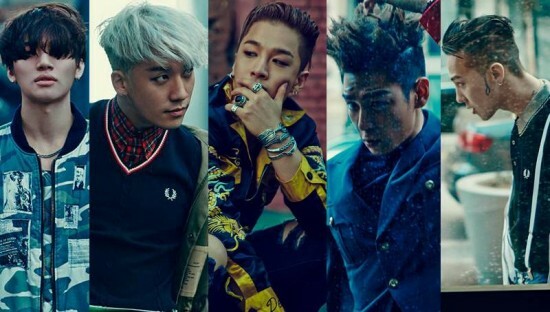 In recent years, the members have branched out to do solo activities: Taeyang and G-Dragon have released solo materials while T.O.P, Daesung and Seungri have started acting. 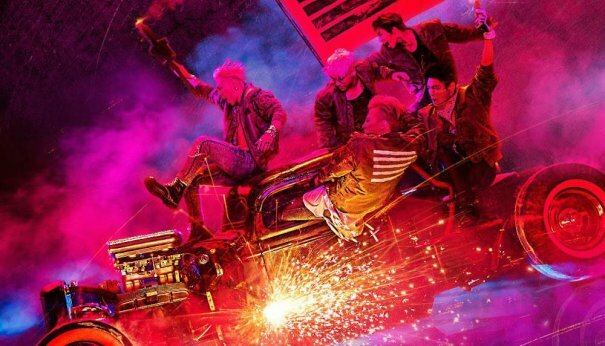 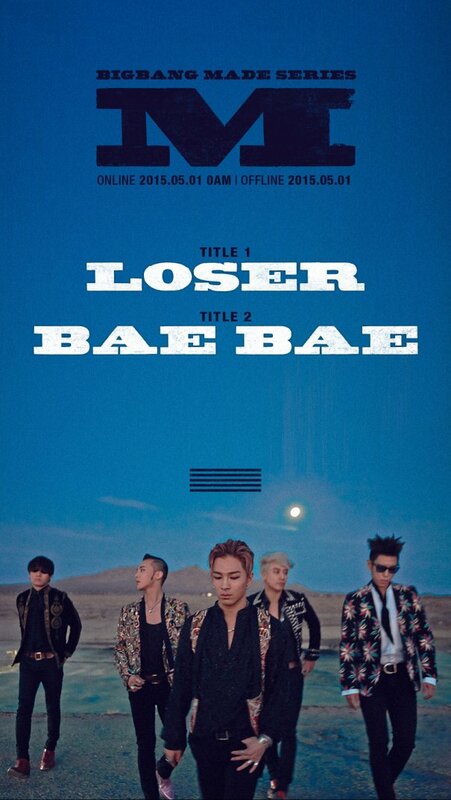 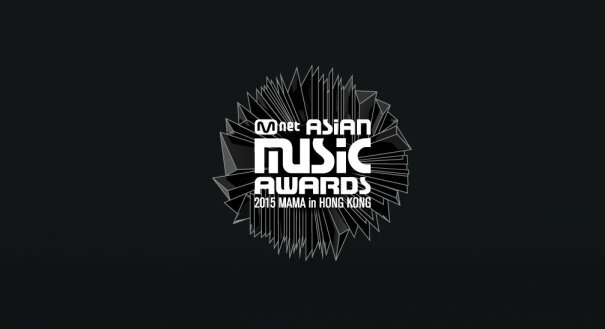 [Kpop] Big Bang Delays Release Of New Album "MADE"